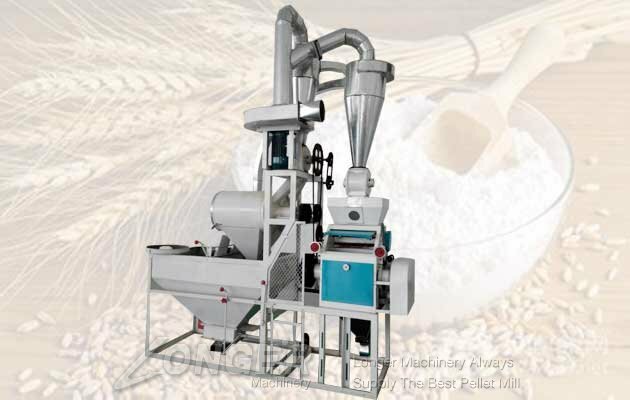 This kind of flour making machine is mainly used for processing Wheat, Soybean, Corn and other coarse grain. 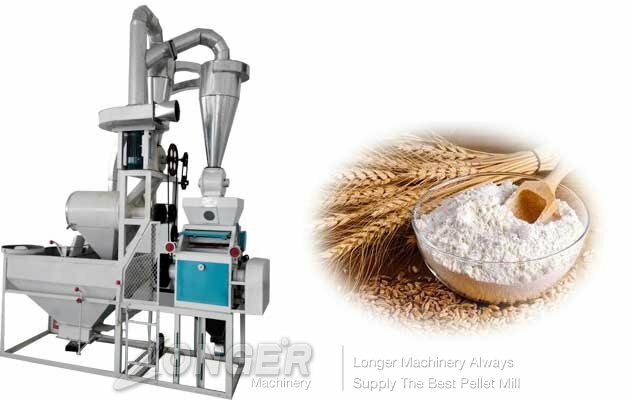 It is using grinding roller to grain the grain to be flour. After screened by round sieve, Air classification to get the grain flour. 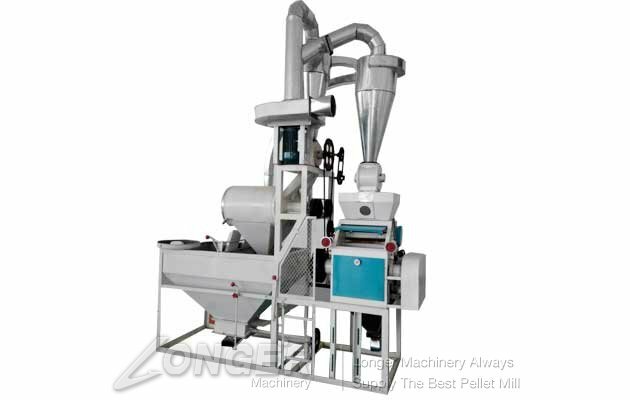 This machine need grain with moisture of 13.5-14.5%.